Ferrere is the only multi-jurisdictional, purely South American law firm. It has 250 attorneys throughout Bolivia, Ecuador, Paraguay and Uruguay, and stands out for its US-style structure, methodologies and policies. The firm has developed international standards and homogeneous services across all its offices, guaranteed by integrated, vertical practice groups and procedures, and a firm-wide training programme. Ferrere is exceptional in the four jurisdictions in which it operates. It is a fully merit-based organisation, it has a mandatory early retirement policy and a strong focus on promoting diversity, with women making up 30 per cent of the partnership. Many of Ferrere's lawyers have US or European degrees and have worked for global law firms, financial institutions or at the headquarters of major multinationals. Regional and international companies, as well as global law firms, take advantage of the firm’s footprint to achieve full coverage of the region. The firm regularly deploys members of its highly specialised talent pool to any jurisdiction where they may be required, at any time. Regional and international companies, as well as global law firms, take advantage of the firm’s footprint to achieve a complete coverage of the region. Bolivia: After a decade of sustained growth, Ferrere’s Bolivia office is now a recognised leader in this jurisdiction and one of the largest firms in the country. With offices in La Paz, Santa Cruz and Cochabamba, it provides clients with specialist services in all major practice areas, representing many of the largest multinationals, most international banks and almost all multilateral organisations operating in Bolivia. Ecuador: Ferrere launched in Ecuador in 2015 (Quito) and since then has opened two other offices in Guayaquil and Manta. Ferrere’s establishment in Ecuador has been an important step in consolidating the strategy of offering international-class services across all four jurisdictions and positioning the firm as a leader in Latin America. The Ecuador team has a strong transactional focus and broad experience in dispute resolution, including local and international arbitration, tax and regulatory matters, and the energy, banking and finance sectors. Paraguay: Ferrere has established itself as a leading law firm in Paraguay, following more than a decade of steady growth and participation in some of the largest deals in the market, including M&A and financing transactions. In 2017, Ferrere relocated its offices in what is considered one of the most modern and sophisticated corporate buildings in South America. The new location’s lead generation technology and infrastructure set an unprecedented standard in the Paraguayan market, and put the offices on a par with the region’s most advanced market leaders. 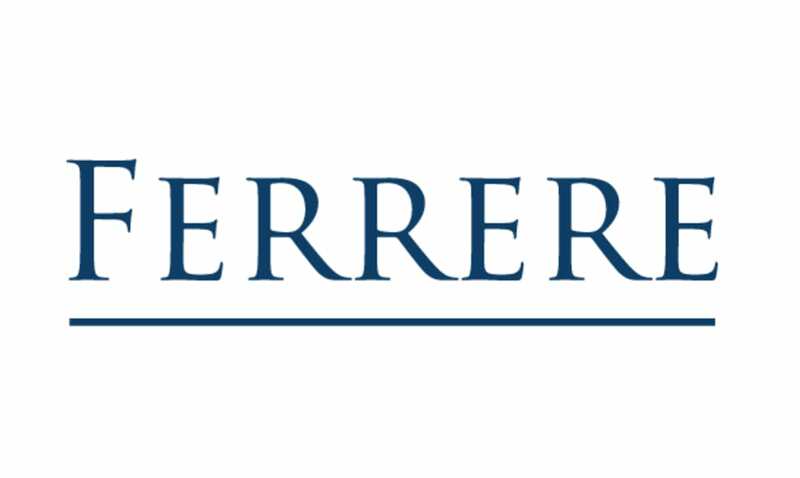 Uruguay: Ferrere is the largest law firm in Uruguay and is the only Uruguayan firm ranked Band 1 in all practice areas by leading legal directories. It has a unique strategy based on highly specialised practice groups covering both industry sectors and areas of legal expertise. This strategy, permitted by size but also consciously promoted for two decades, results in services of the highest quality and cost efficiency for clients.